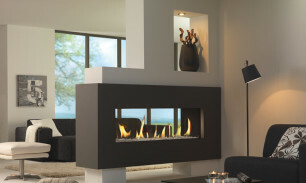 DRU Cosmo Tunnel see-through balanced flue gas fire. Metro 130XT Tunnel. 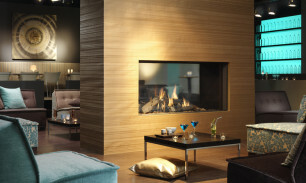 A 1.3 metre wide, see-through gas fire. 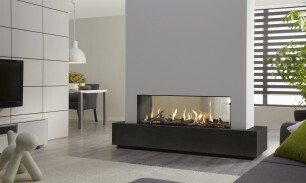 Metro 150XT Tunnel. 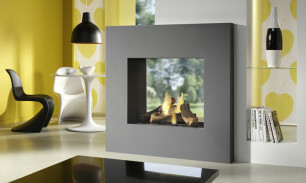 A larger than life, see-through gas fire.